Our March Hearth Cooking Saturday will look at weddings in the 1830s. Stop by the Phoenix Mill House between 10 a.m. and 2 p.m. to sample foods that would have been served at an early 19th century wedding celebration, learn about wedding traditions, and even sample some 1830s-style wedding cake! Hearth Cooking Saturdays are open house programs- drop in for a few minutes or stay longer enjoying good conversation by the fire. 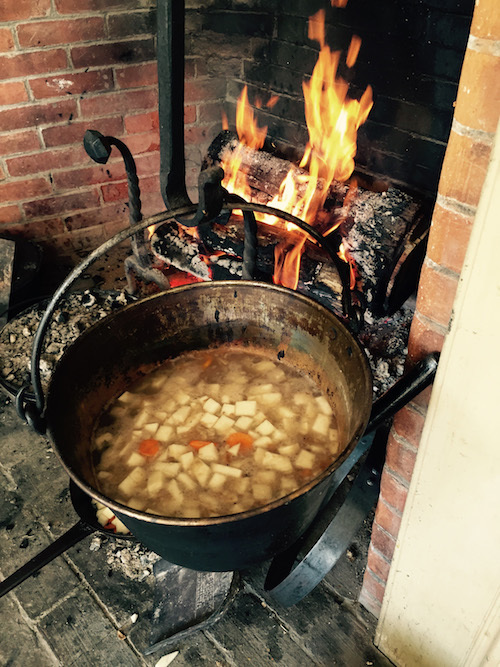 At these programs, guests enjoy sample historic foods prepared over the open hearth and learning about the lives of the Prescott Family who lived in the mill house in the 1830s from our costumed interpreters. Samuel Prescott was an overseer at the Phoenix Mill, a large textile factory that stood at the corner of Main and Grove Streets in the 19th century. The Phoenix Mill House is located directly behind the Monadnock Center’s main building at 19 Grove Street in downtown Peterborough. 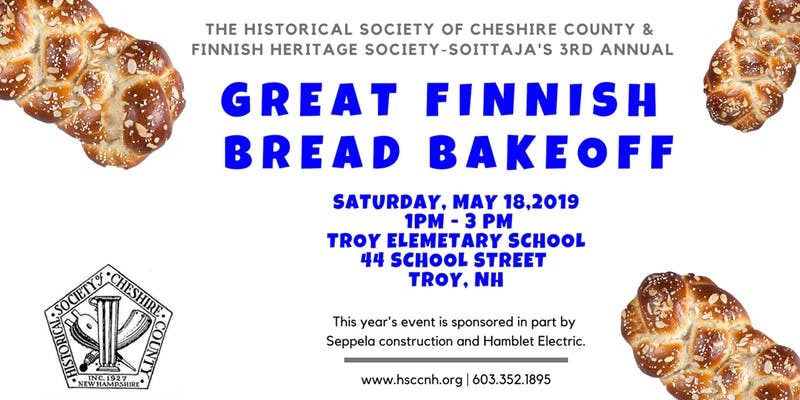 Hearth Cooking Saturdays are free and donations are gratefully accepted.